This is the most fun show we’ve done in ages, or maybe ever. My friend Jean-Stephane Gourevitch offered to gather some really interesting people in London to talk about the data economy. We finally sat down last fall, during London’s Regtech Rising conference, and wow, did we talk. Jean-Stephane himself is French, based in London, and works with fintech startups throughout the world. His guests were, first, Edward George, who leads both research and the UK representative office for the pan-African bank, Ecobank. 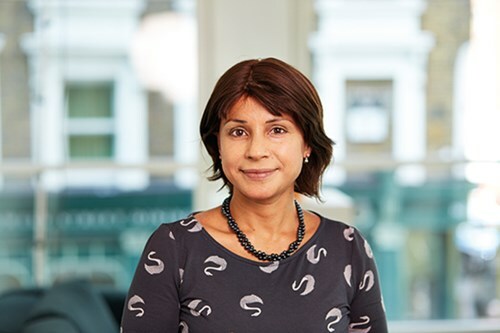 We also had Fiona Ghosh, a top London lawyer in the financial and fintech space -- Fiona is a partner at Addleshaw Goddard. Our other two participants have both founded young fintechs. Lukas Zoerner is CEO of Mespo, a fully independent robo money saver. And Luca Schnettler, from Germany, has founded HealthyHealth, which uses data to change the insurance world and to make people...healthier. We had an incredible conversation. We talked about how Europe’s new data regulations -- PSD2 and the GDPR -- will change banking and fintech (which, by the way, is a revolution that’s being under-discussed in the United States). We covered the opportunities that fintech is opening up in the developing world and especially Africa, where suddenly it’s possible, through the mobile phone, to bring banking to hundreds of millions of people who couldn’t be profitably served before. We talked about the future of cash. We figured out what regulators need to do. For me, probably the most riveting moments were a debate that broke out between the two fintech CEO’s -- both millennials -- who turned out to have strikingly different views about how data should be used, and also about consumers’ responsibility for securing their own wellbeing. I’ve never heard a discussion quite like it. So, we had six people around the table, counting me. It was a yeasty mixture of nationalities, languages, ages, continents, professional expertise, products, and target markets -- and with everyone having a whole lot to say. Jean-Stéphane is an expert of the strategic, public policy and market aspects of digital/mobile payments, mobile money, digital/mobile banking, digital/mobile commerce, fintech, the data economy and innovation ecosystem with over 25 years global experience at senior management levels and a mix of corporate and entrepreneurial experience. He has held senior management positions with International telecom operators including Everything Everywhere Ltd. (EE), Orange, France Telecom, Verizon Business, Colt Technology Services Ltd. He has worked for OFCOM, the UK digital communications regulator. He also has held senior positions with Deloitte Consulting and with strategic marketing and PR/Communications firms. Jean-Stephane created his own management consulting company 5 years ago, combining strategic, public policy and commercial vision about digital convergence, fintech, insurtech and the data economy. He also has global experience mentoring and advising entrepreneurs and start-ups, in particular very young entrepreneurs. A frequent speaker on fintech, payments and insurtech, Jean-Stephane has addressed events such as Fintech Connect Live, Pay Expo, and Money2020. He is also an independent conference director, creating programs/content for major conferences such as Fintech Connect Live in London, INPAYCO Digital Payments in Toronto and Paris, Mobile Payments: Regulation, Risks and Opportunities in Berlin and London, the Africa Fintech Forum in Abidjan, Ivory Coast. 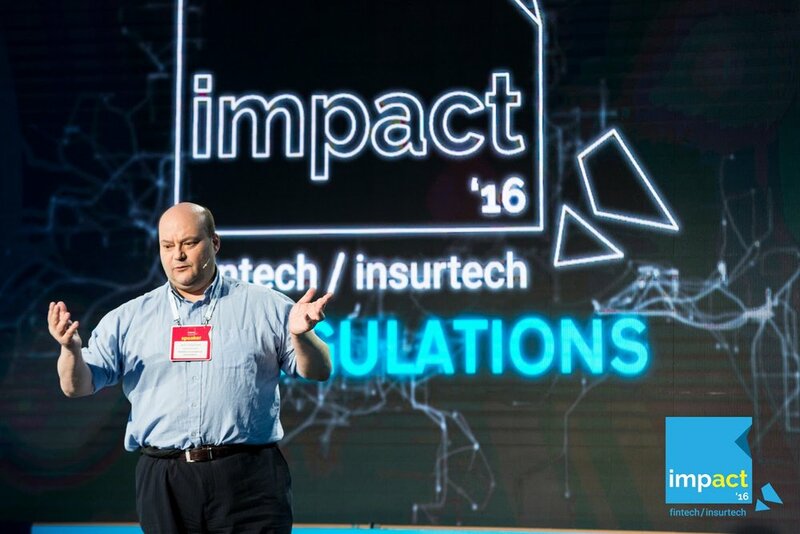 As a mentor and advisor to 24 fintech, insurtech and digital technologies startups and to young entrepreneurs in Europe, Africa, Asia, Latin and North America, Jean-Stephane’s expertise lies in strategy, business development, regulatory affairs, public policy, Government Relations, stakeholder relationships management, communication and PR. Dr. Edward George is the head of the UK representative office of pan-African bank, Ecobank, as well as being head of group research. Edward oversees the teams in the London office, with a focus on corporate banking, financial institutions/international organisations and research. As head of research he also manages a team of nine analysts based across Middle Africa covering the fixed-income, currencies and commodities space. His specialties include soft commodities and agribusiness, trade and trade finance, and disruptive technology. Edward is also the bank’s specialist on Francophone West Africa and Lusophone Africa. Prior to joining Ecobank in March 2011 he worked for The Economist Intelligence Unit (EIU) for seven years as a Senior Editor in both the Commodities and Africa Departments. There he was responsible for producing and editing reports on Lusophone and Francophone Africa, as well as on 25 industrial raw materials, food, feedstuffs and beverages. Before joining the EIU, Edward worked as a freelance writer covering the politics and economics of Sub-Saharan Africa. A linguist by training, Edward is fluent in French, Spanish and Portuguese and holds a PhD in Political Science from the University of Bristol. His PhD thesis on the Cuban intervention in Angola was published as a book by Routledge in 2005 and as a paperback in December 2012. Luca started HealthyHealth in January 2017 to realize his vision of using digital means to innovate the insurance sector and help customers become healthy individuals. Before having any partners or advisors, Luca was able to persist and focus on the objective, following his goal and passion of building a company that truly changes customers perception on Insurance and helps them to improve their health. 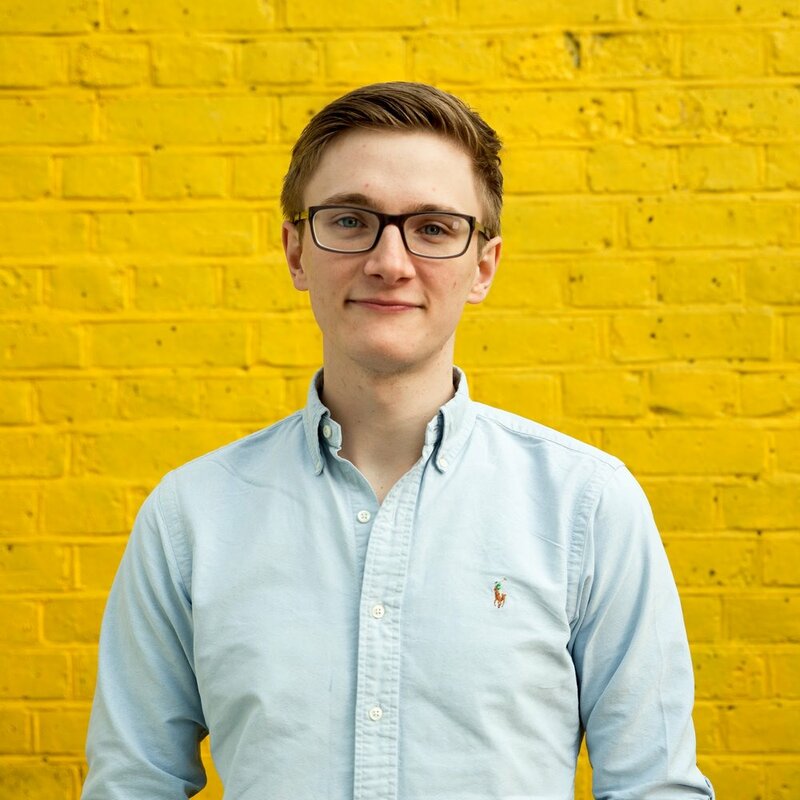 Lukas Zoerner is the Founder and CEO of Mespo, a fully independent robo money saver that detects and executes savings opportunities for consumers. Mespo has established a UK's market first partnership between a FinTech such as Mespo and a Credit Union, My Community Bank. Mespo won the UK's Fintech For All 2017 Financial Inclusion challenge in the category "New Fintechs". Lukas previously worked in Morgan Stanley's investment banking division advising Power & Utility companies across EMEA. He holds a degree in business administration from the University of Mannheim in Germany. Fiona is a Partner in Addleshaw Goddard's Commercial Group, specialising in complex commercial, IS, payment and FinTech arrangements, particularly in the financial services sector where she has focused her practice for more than a decade. Fiona heads the firm’s FinTech Group. Her work has included bringing new payment solutions, including ApplePay, Samsung Pay and Android Pay, to market. She is an appointed expert on the editorial board of the Payments & Fin Tech Lawyer journal. Fiona's expertise also includes outsourcing and other complex commercial arrangements in the investment banking, retail banking, insurance and asset management sectors. She has longstanding experience in strategic advisory work, negotiation and drafting of multijurisdictional business process outsourcings, including back and middle office, platform integration, facilities management and global administration services for multinational corporations, banks, asset managers and global insurers. A leader in her field on advice relating to strategic alliances and joint ventures, Fiona has led several international joint venture arrangements for the provision of pensions, credit cards, loans, mortgages and related insurance products acting for both retailers and for providers. She also specialises in advising in the field of retail payments including payment services and commercial arrangements relating to digital and mobile payment solutions, payment aggregation and merchant acquiry in the UK, US and further afield. Fiona is a regular speaker at international conferences and events on FinTech and payments law including Pay Expo Europe, the Westminster Forum Projects and Digital Payments Intensive. Watch for our upcoming shows, including two more from London. One is with the charismatic CEO of Starling Bank, Anne Boden (who was referenced in today’s show with high praise), and the other is with Innovate Finance CEO Charlotte Crosswell. Back in the U.S., we’ll have three fascinating CEO’s -- Financial Services Roundtable head Tim Pawlenty; Nerd Wallet CEO Tim Chen, and Cross River Bank CEO Gilles Gade. We also have an inspiring conversation with Michael Wiegand, who heads the Gates Foundation’s work on financial services for the poor. And we’re going to do a special one in San Francisco with my cofounders of Hummingbird Regtech -- so, stay tuned! As always, please remember to review Barefoot Innovation on iTunes, and sign up to get emails that bring you the newest podcast, newsletter, and blog posts, at jsbarefoot.com. Again, follow me on twitter and facebook. And please send in your “buck a show” to keep Barefoot Innovation going. Till next time, keep innovating!